Phong Nha Cave Among the number of scenic spots of Vietnam, Phong Nha cave is distinguished by its magical beauty. 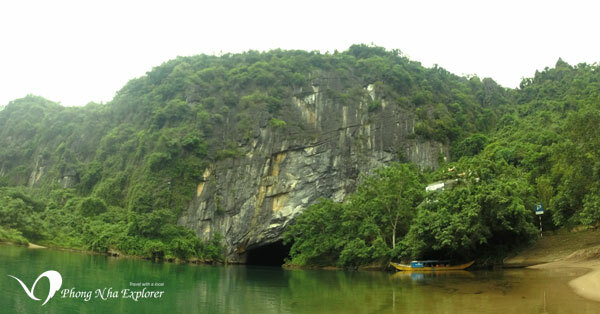 Phong Nha cave is acknowledged one of the cultural heritage sites of the world with an unsurpassed wonder of nature. 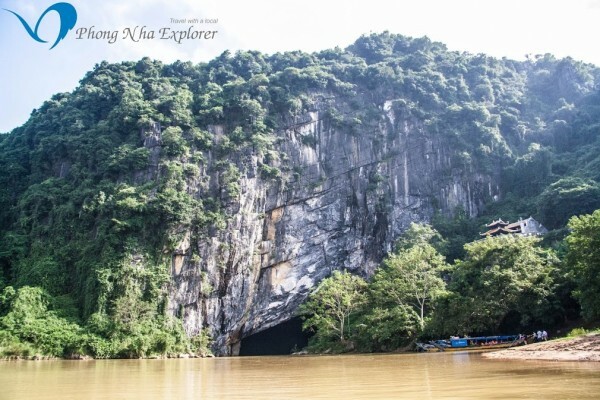 It takes you only 40 minutes by boat on the Son river to Phong Nha entrance. This park has been recognized as a world natural heritage site by the United Nations Educational, Scientific and Cultural Organization (UNESCO) at its 27th general assembly session being held in Paris from June 30-July 5. 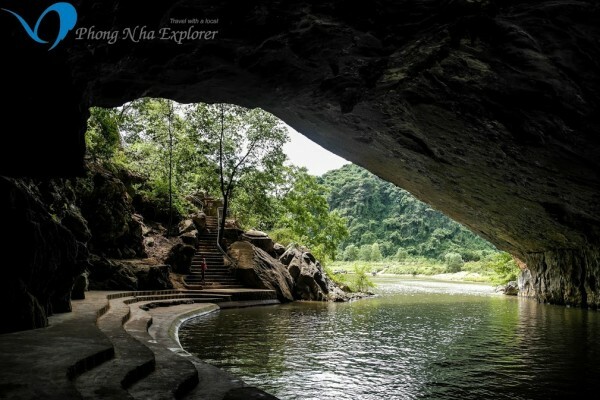 The area is considered a paradise for researchers and explorers of grottoes and caves, and Vietnamese and British scientists have so far surveyed 20 with a total length of 70km. Of them, 17 are in the Phong Nha area and three in the Ke Bang area. Phong Nha Cave was formed by tectonic happening in the heart of Ke Bang limestone mountains hundreds of millions of years ago. Traces the writing carved on the rock by ancient Cham language that Phong Nha Cham was found from time immemorial. 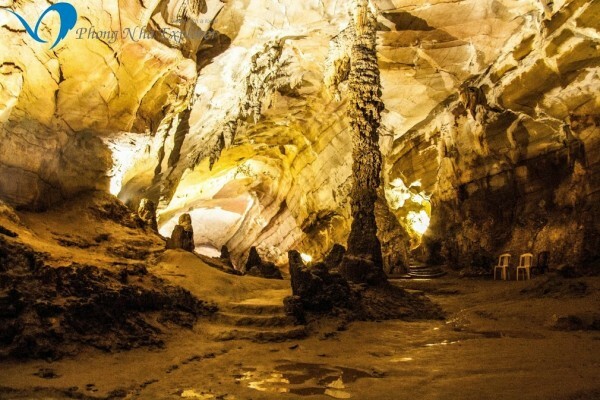 Populations of cave in Phong Nha-Ke Bang is considered “First wonders”, is one of the world’s most beautiful landscapes characterized as the longest underground rivers, caves and height widest, the sand in the cave is the longest and most beautiful stalactites ….. This can also be regarded as a paradise for the discipline of caves and cave tourism. When entering the cave, be patient enough, because it is the longest underground river in the world you will emerge in a fairyland of stalactites that implicit a lost mystery. 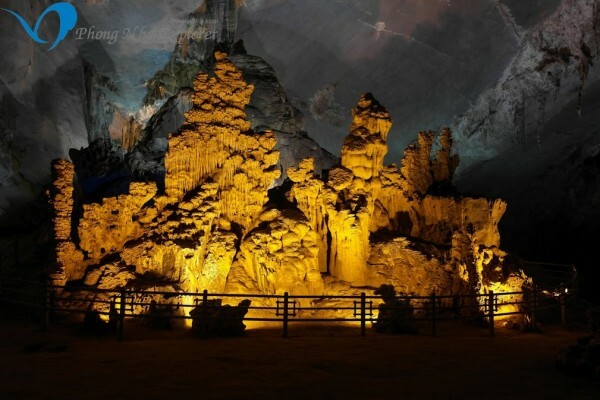 Nowhere in southeast Asia can you enjoy the most marvelous and magical cave like Phong Nha. Visiting Phong Nha ,your life will be brightened ! We can say that Phong Nha is the wonder masterpiece of the Creator. 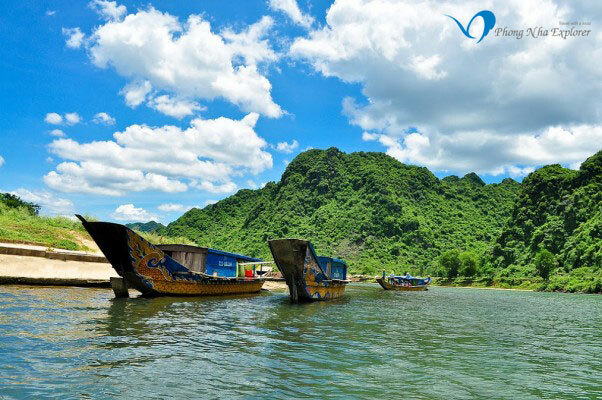 Phong Nha is the pride not only of Quang Binh – but also of Vietnam ! Phong Nha-term 7.729m. Doors 20-25m wide, 10m. In more depth in the Phong Nha 600m is Top punished with beautiful stalactites colored marble, wide arch cave, magical space in the cave. Massive stone bearing the look of Mary, the angels fly, cross, lions, crocodiles, and especially with two columns long stalactites hang from the ceiling hang.